On January 9, 2019, the Board of Directors of Youngevity International, Inc. (the “Company”) granted to David Briskie an option to purchase 541,471 shares of the Company’s common stock (the “Common Stock”). The stock option granted to Mr. Briskie has an exercise price of $5.56 per share, which is the closing price of the Common Stock on the date of the grant (January 9, 2019), vested upon issuance and expires ten (10) years from the date of the grant, unless terminated earlier. The stock option was granted to the Company’s Amended and Restated 2012 Stock Option Plan (the “2012 Option Plan”) and the Company’s existing registration statement on Form S-8 for the 2012 Stock Option Plan. On January 9, 2019, the Board of Directors of the Company also granted to each non-executive member of the Board an option to purchase 50,000 shares of the Company’s Common Stock. 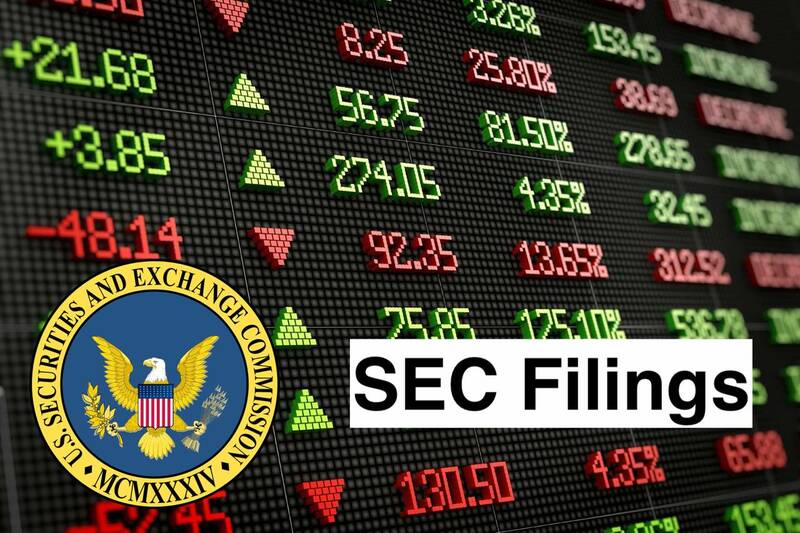 The stock options granted have an exercise price of $5.56 per share, which is the closing price of the Common Stock on the date of the grant (January 9, 2019), vest upon issuance and expire ten (10) years from the date of the grant, unless terminated earlier. The stock options were granted to the Company’s 2012 Stock Option Plan and the Company’s existing registration statement on Form S-8 for the 2012 Stock Option Plan. In addition, on January 9, 2019, the Board of Directors of the Company approved an amendment (the “Amendment”) to the 2012 Stock Option Plan to increase the number of shares available for issuance thereunder from 4,000,000 shares of Common Stock to 9,000,000 shares of Common Stock. The Amendment was also approved on January 9, 2019 by the stockholders holding a majority of the Company’s outstanding voting securities but will not be effective until the 20th day following the mailing of a definitive information statement to Issuer’s stockholders regarding the Amendment (the “Approval Date”). On January 9, 2019, the Board of Directors of the Company also agreed effective as of the Approval Date, to award an option to Steve Wallach to purchase 500,000 shares of the Company’s Common Stock, an option to Michelle Wallach to purchase 500,000 shares of the Company’s Common Stock and an option to David Briskie to purchase 458,529 shares of the Company’s Common Stock, each having an exercise price equal to the fair market value of the common stock on the Approval Date, vesting upon grant date and expiring ten (10) years thereafter. Second Amended and Restated 2012 Stock Option Plan. Youngevity International, Inc. is an e-commerce company. The Company operates through two segments: the direct selling segment where products are offered through a global distribution network of customers and distributors, and the commercial coffee segment where products are sold directly to businesses. The Company offers over 2,500 products to support a healthy lifestyle. All of these products, which are sold through its direct selling network, are categorized into over 11 sub-product lines. In the direct selling segment, the Company sells health and wellness, beauty product and skin care, scrap booking and story booking items, and packaged food products on a global basis, and offers a range of products through an international direct selling network. The Company is engaged in the commercial sale of coffee through its subsidiary CLR Roasters, LLC (CLR) and its subsidiary. Its brands include Cafe La Rica, Javalution Daily Grind, Javalution Royal Roast, SOZO Global and Integris.